Sometimes life hits you with something you totally didn’t see coming — that’s not what happened to us in the case of Drake rapping about drunk texting J. Lo. 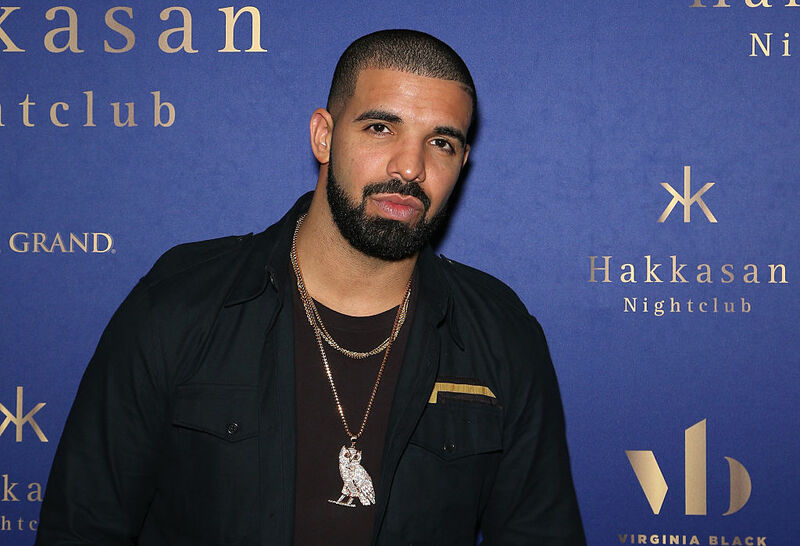 Given the ongoing speculation about the nature of Drake and Lopez’s relationship over the past few months, we’re not exactly shocked by this confession in song form, but we are extremely intrigued. Oof, sounds like full-fledged rebound mode, no? While there are plenty of noteworthy moments on More Life, we’d be lying if we said we cared about ANY OF THOSE more than this sort of-kind of admission that Lopez and Drake did more than make music together. Hmmm…We think we’re putting up what Drake is putting down, but who knows? While we’re losing sleep trying to decipher precisely WTF is going on here, Drake could be massively trolling us all, so until we see some screenshots, this J. Lo sitch will have to remain in the unsolved dating mysteries category. Confusing yes, but at least we get some more great music of it, right?